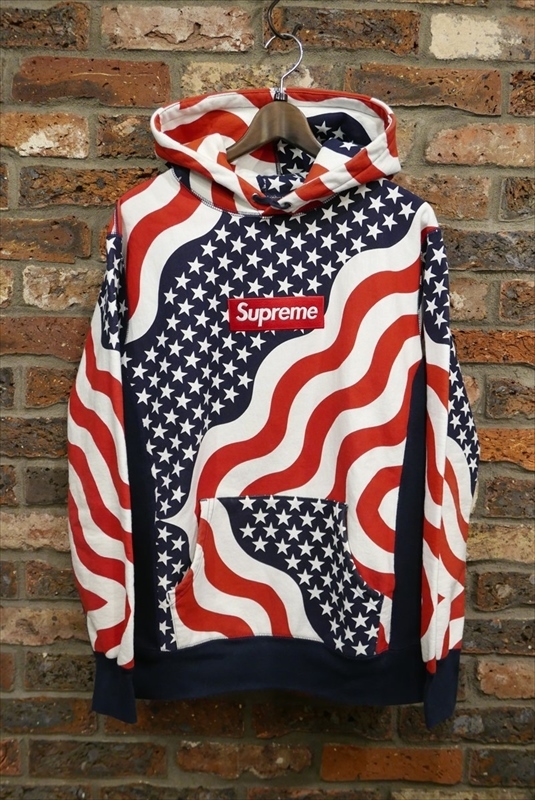 Supreme Box Logo Pullover Flag. 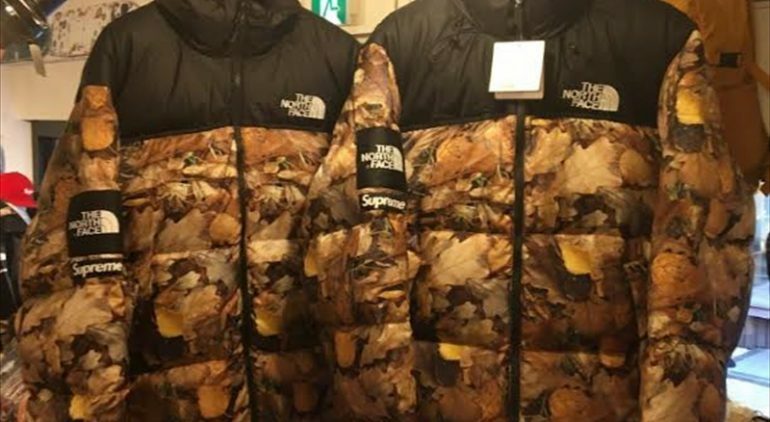 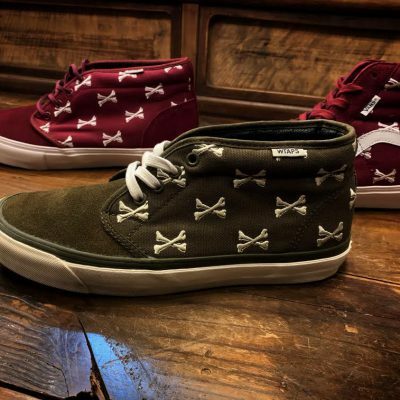 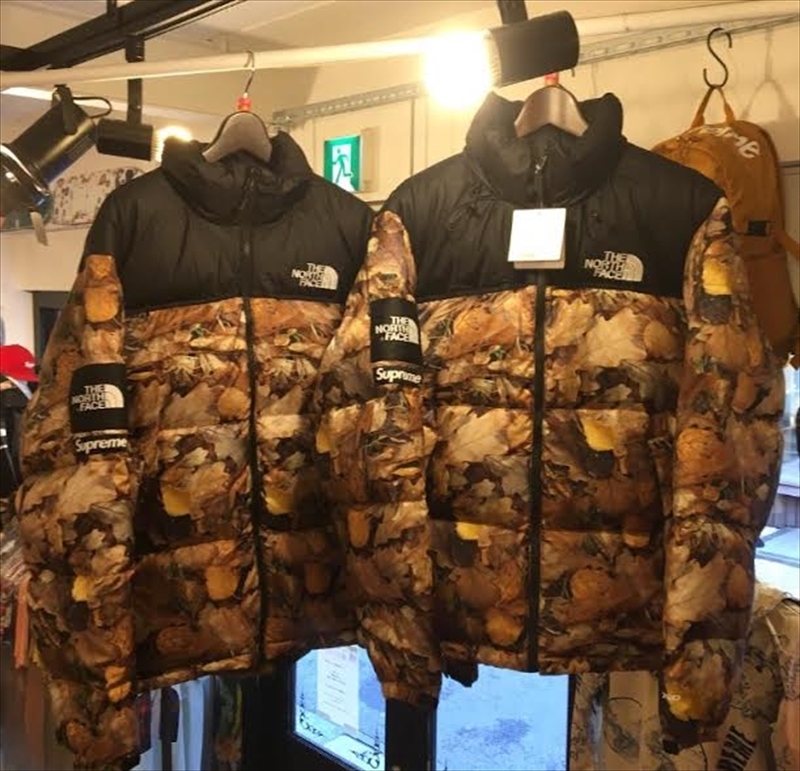 Supreme × The North Face 16aw Niptse Jacket Leaves. 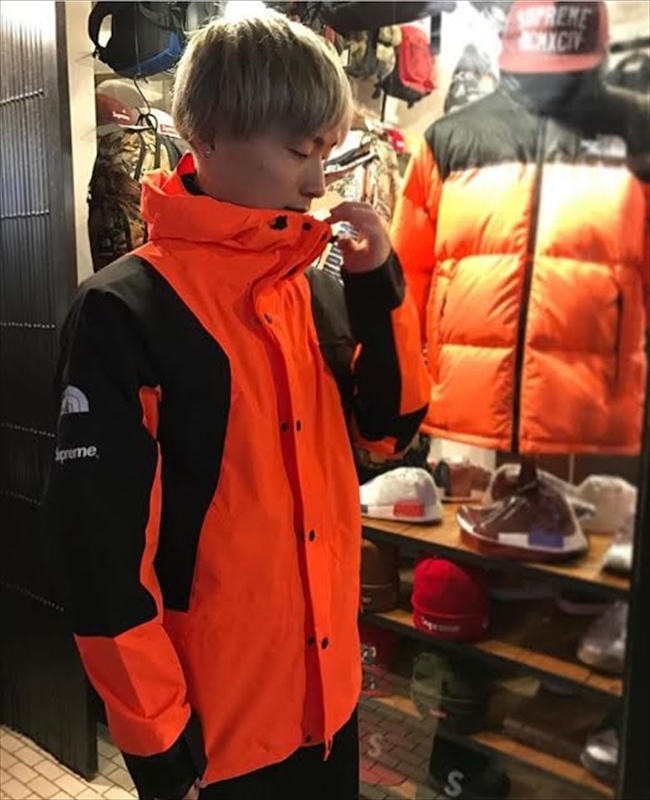 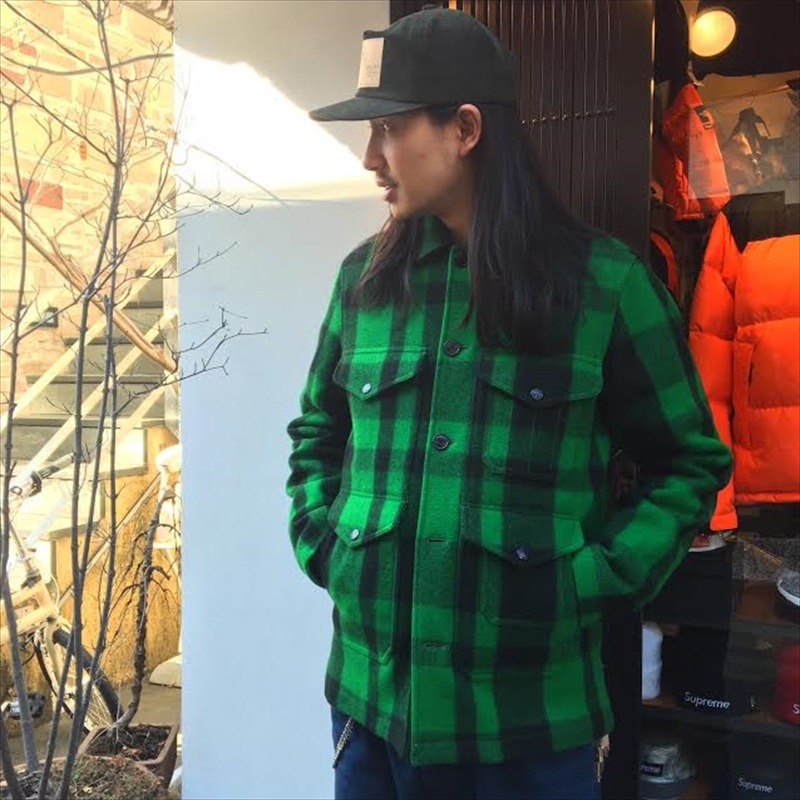 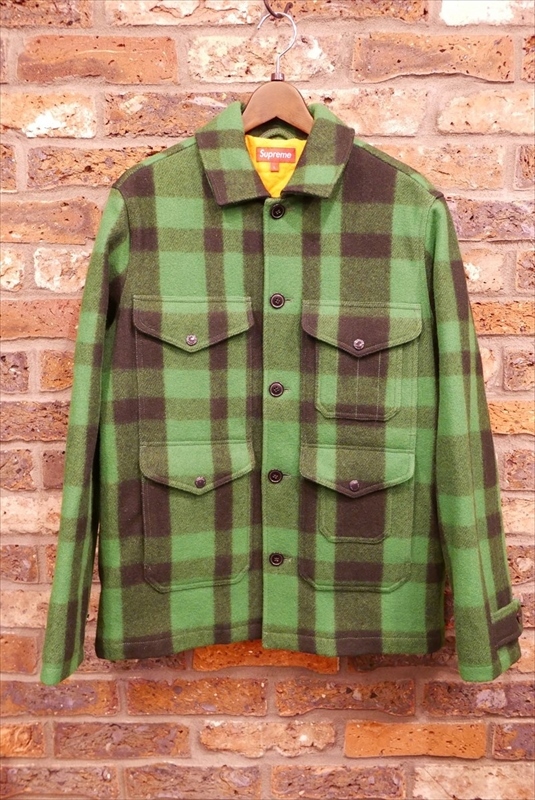 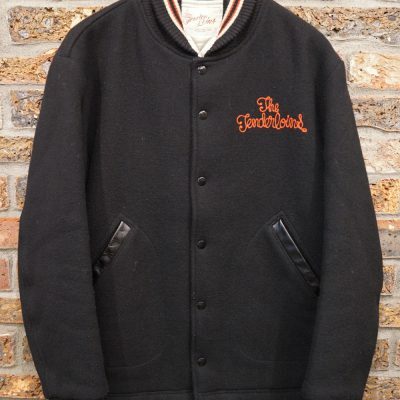 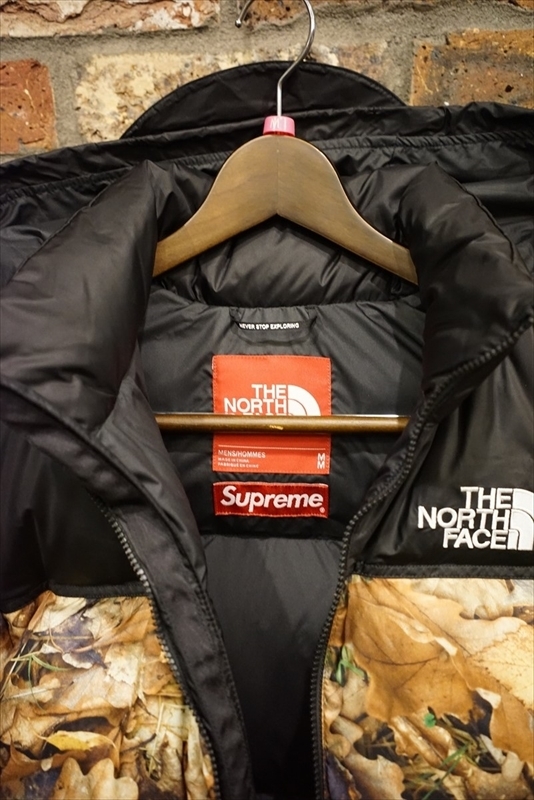 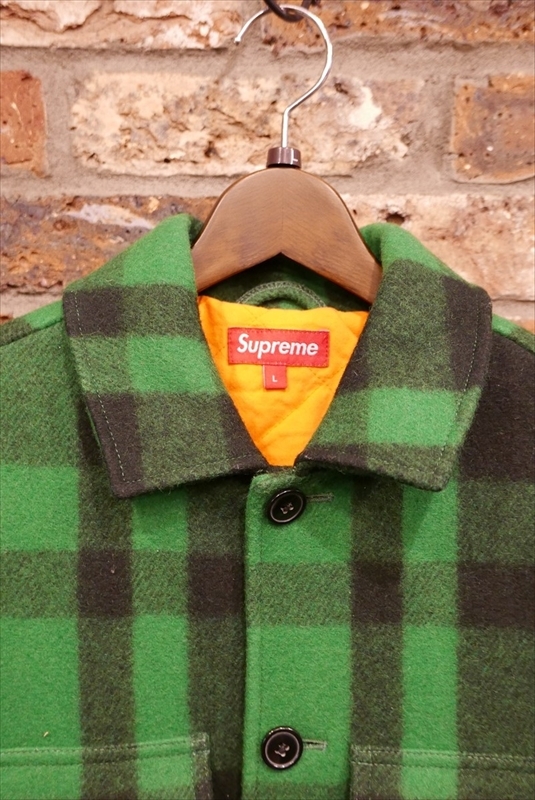 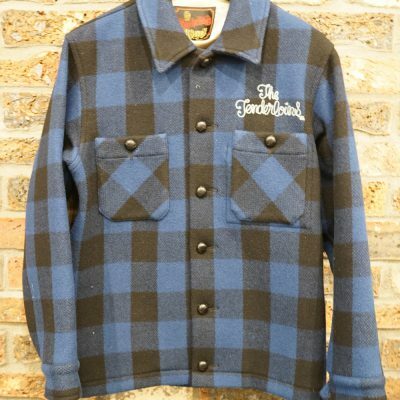 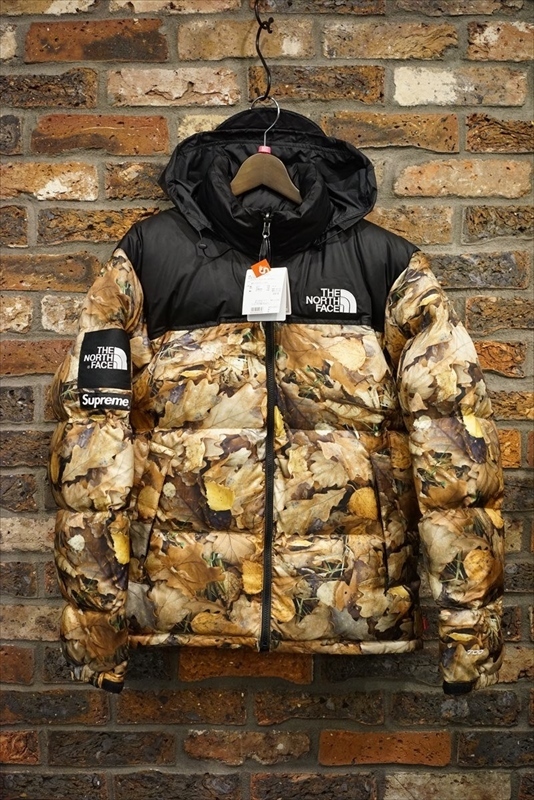 Supreme × The North Face 16aw Mountain Light Jacket. 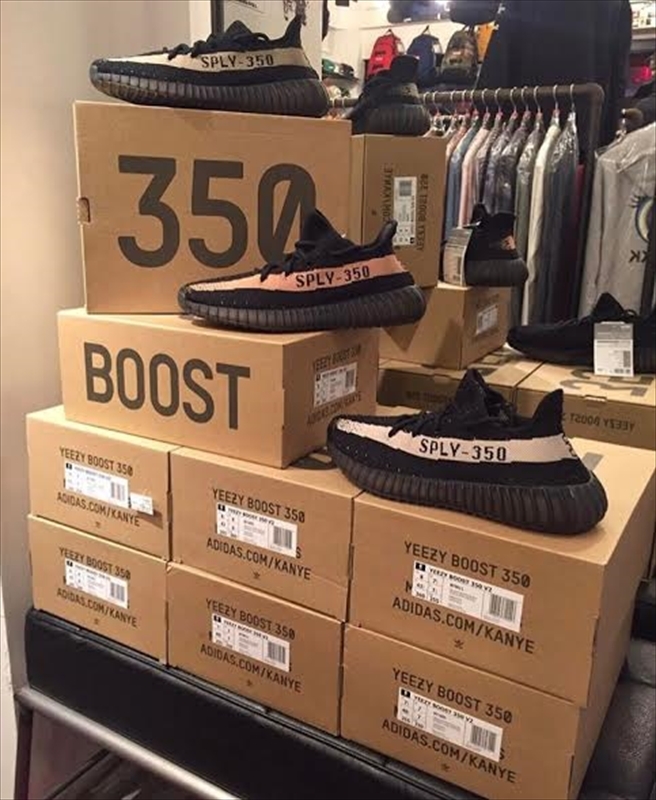 adidas YEEZY BOOST 350 V2 BY1605. 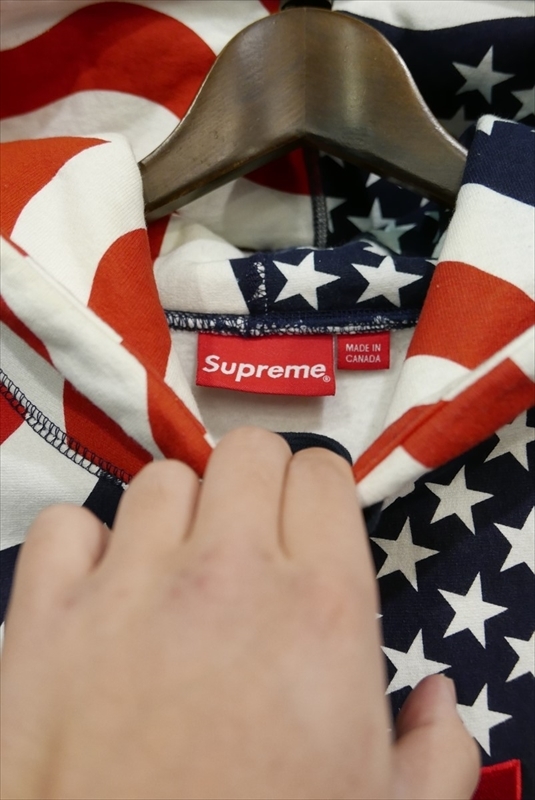 adidas YEEZY BOOST 350 V2 BY9611. 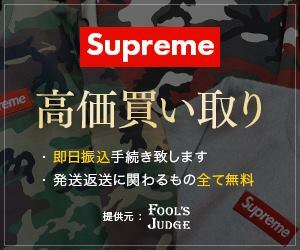 adidas YEEZY BOOST 350 V2 BY1604.